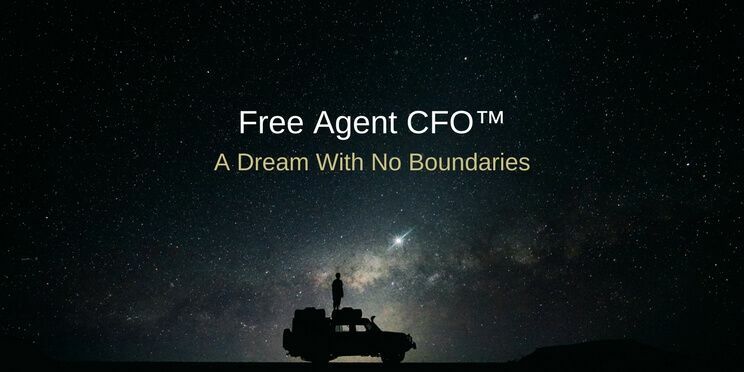 My journey to becoming a Free Agent CFO™ started in 1993 when I helped a small business obtain a $500,000 operating line of credit and to create their financial management and reporting systems from the ground up. Afterwards, I was gratified hoping I could do more of these projects in the future. Little did I know that 8 years later, I’d be doing this type of work full-time.